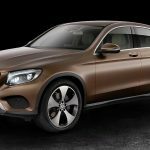 Mercedes-Benz has launched a brand new model line on the eve of the 2016 New York Auto Show – an SUV-coupe rival to the BMW X4, the GLC Coupe. 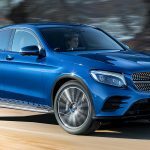 Derived from the regular GLC, a mid-size SUV currently making waves in dealer showrooms globally (and in the running for the 2016 World Car of the Year overall prize), the sporty-look, squat-stance GLC aims to cash in on the global SUV boom by offering traditional two-door mid-size coupe buyers an on-trend new alternative that has the head-turning looks they’re used to but the extra functionality they’re increasingly seeking. 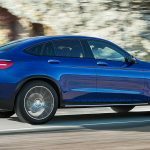 Bringing to production the GLC Coupe Concept seen at the 2015 Shanghai Auto Show, we took a closer look at the new GLC Coupe in New York. 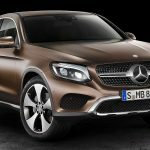 Why has Mercedes-Benz introduced the GLC Coupe? 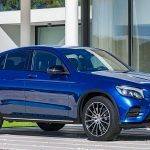 SUV sales are skyrocketing; two-door coupe sales are flatlining. 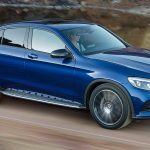 In years gone by, Mercedes-Benz C-Class sedan drivers trading sideways into something a bit different may have looked at coupes. 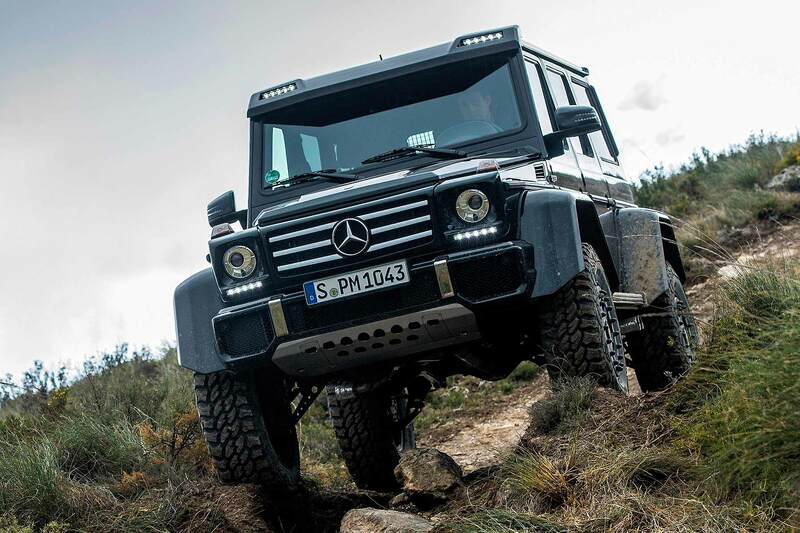 Much less so today: SUVs are where it’s at. 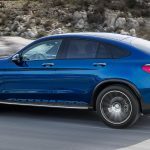 C-Class drivers are stepping into the GLC instead and so, for those who want something with a bit more sporting status (and are prepared to pay a bit more for the privilege), the firm’s now offering the GLC Coupe. 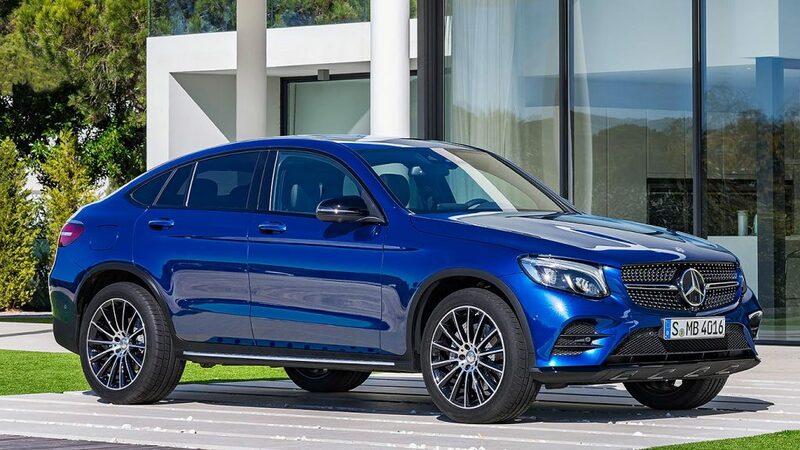 It’s the coupe for those who want a coupe, but don’t want a Coupe. A cool-looking coupe on stilts, if you will. 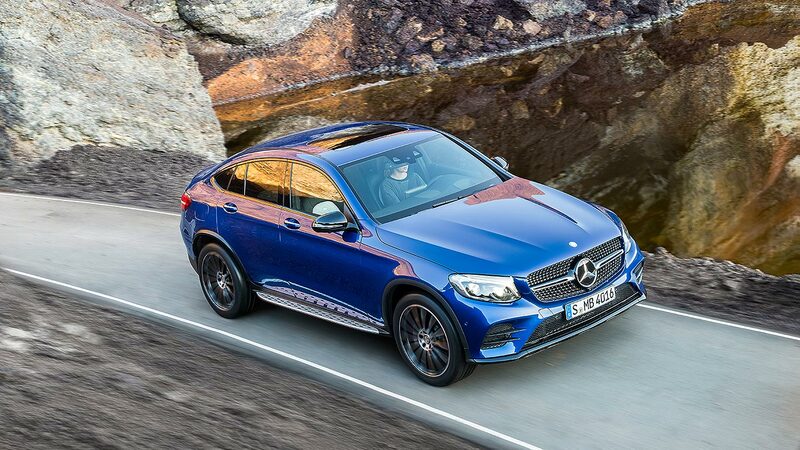 The GLC is already a pretty, stylish SUV. 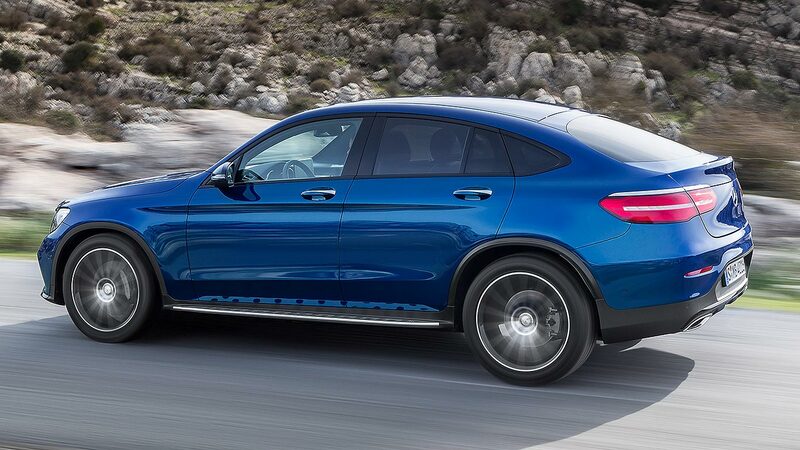 Unlike the BMW X4, which has a few too many hints of X6 about it, the GLC Coupe works well, looks good, stands out. 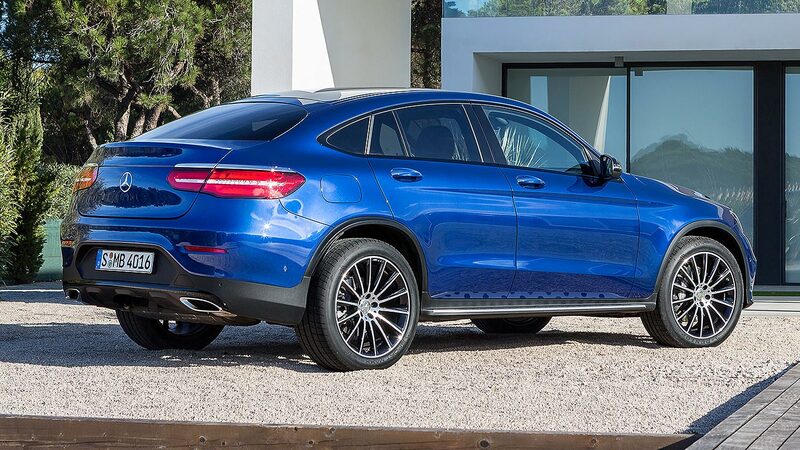 It’s more bespoke-looking than its bigger GLE Coupe sibling, and the lower, more muscular stance works well. 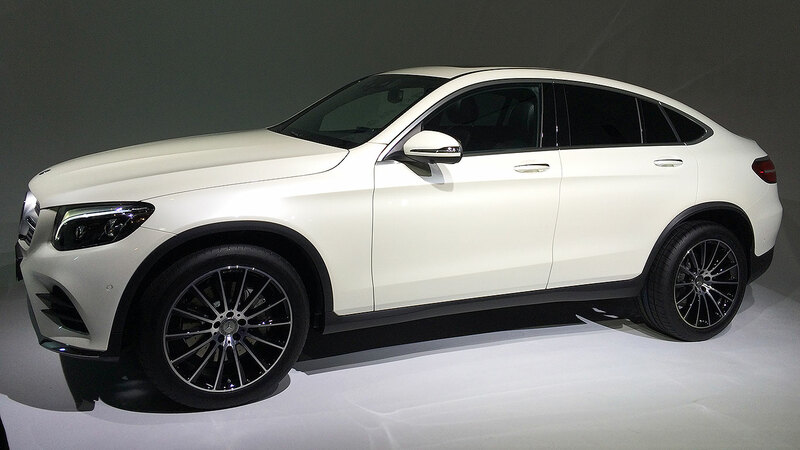 Unsurprisingly, the GLC Coupe is structurally almost identical to the regular GLC. Same (very impressive) fascia, same infotainment systems, same rich detailing and array of trim choices. 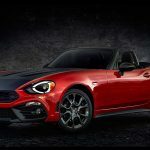 The highlight is a superb pair of bucket seats, mounted lower than the regular car: an unexpectedly racy touch that makes it feel more like a coupe than you’d think. 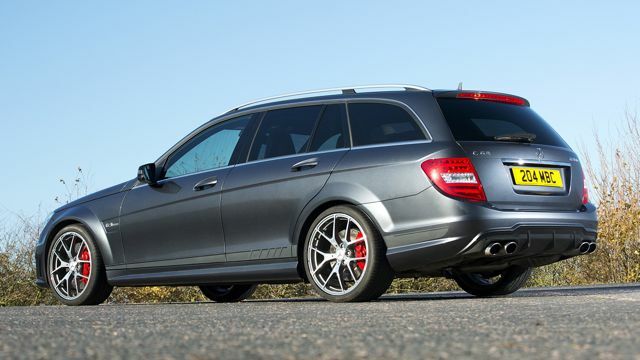 These are part of the AMG Line trim whose colour and trim choices are convincingly AMGesque. 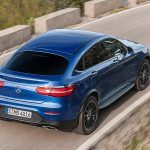 Mercedes-Benz hasn’t cut corners with the GLC Coupe – the entire upper structure is new, not just the rear. 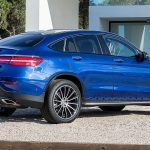 80mm longer than the regular GLC, it’s 40mm lower, with a stretched roofline enhanced by new and less steeply-raked A-pillars. 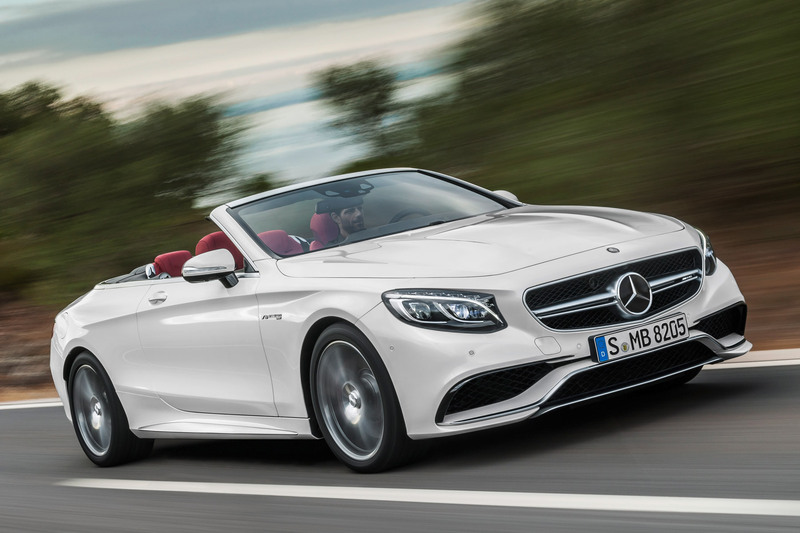 The windowline is thus shallower, emphasising the high-beltline, broad-shoulder side panels, while other bespoke details include a single-louvre diamond radiator grille and, at the rear, narrow split tail lights with central Mercedes-Benz star and sharp spoiler lip to mimic the brand’s coupe ID seen first on the S-Class Coupe. Even the licence plate has been relocated down into the rear bumper. 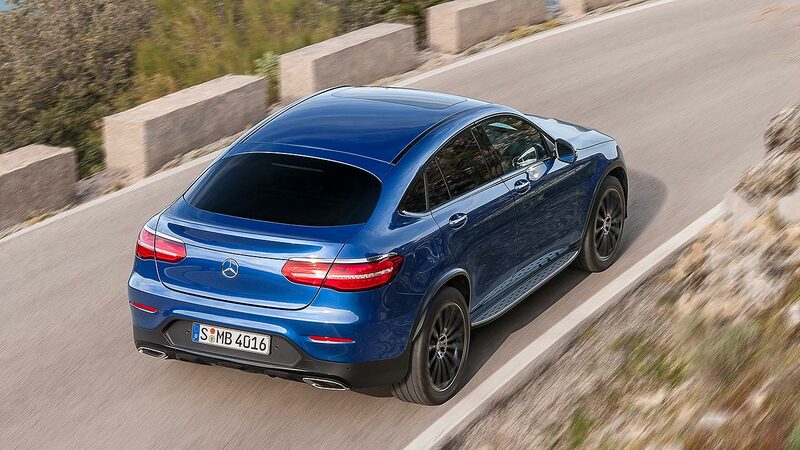 As it’s a coupe with rear doors, it has to be practical. 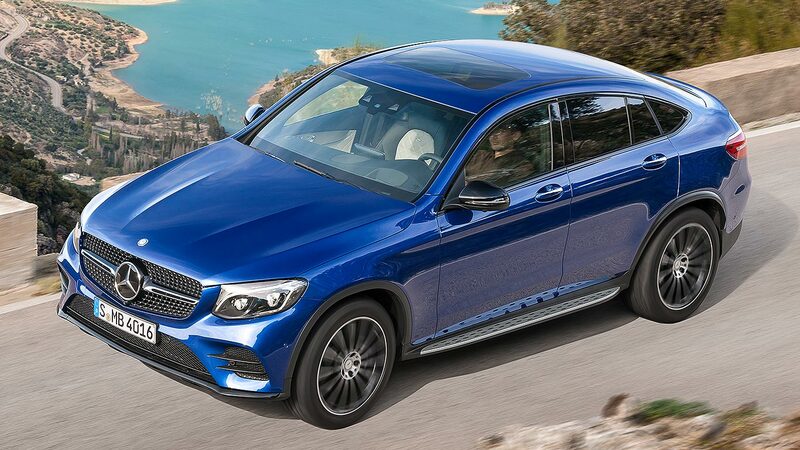 Otherwise, people will just stick with the GLC. 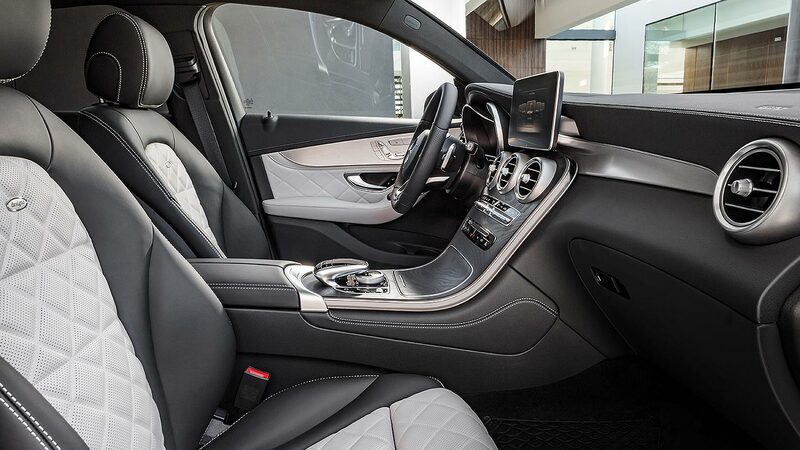 The rear cabin is thus roomy enough for adults, even if they will have to duck a little to get in and out. 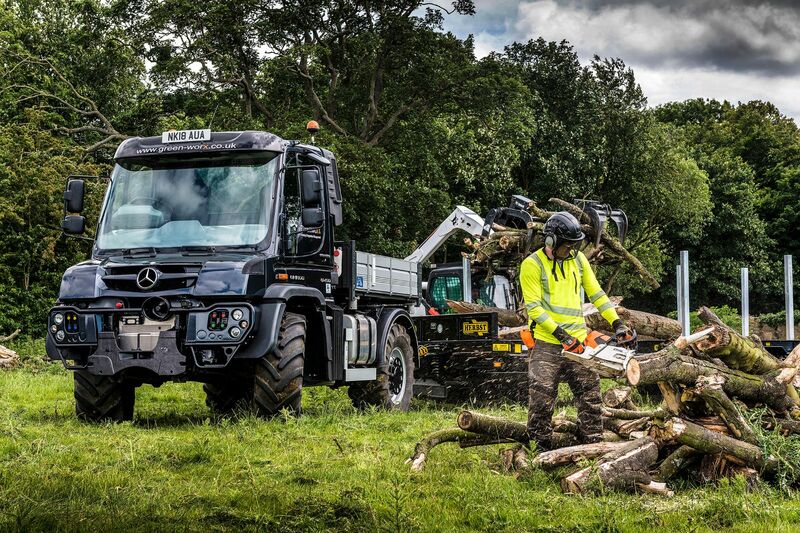 The trunk has a segment-best 491 litres’ capacity with the seats up, and 1,205 litres with them down. 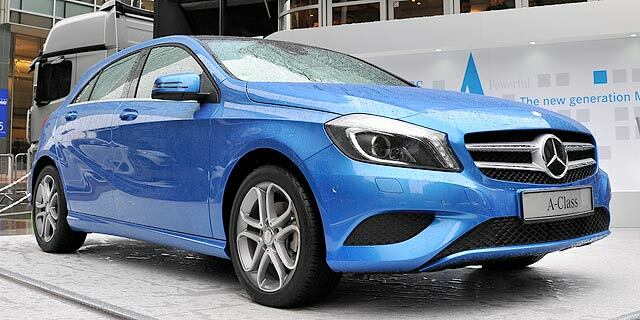 Oh, and there’s no rear wiper – because it’s unnecessary, says Mercedes-Benz. 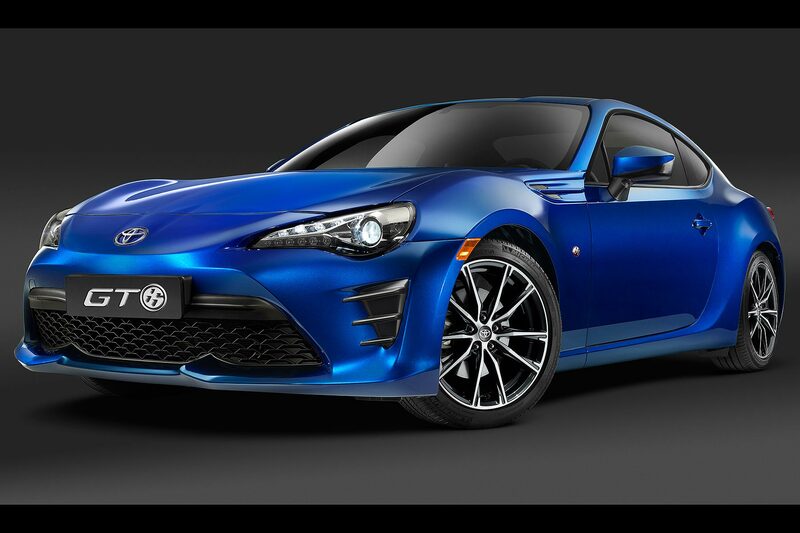 The shape keeps airflow unbroken until beyond the rear spoiler, so rainwater is both unable to hit the rear window, and soon blasted away once a standing vehicle gets moving. 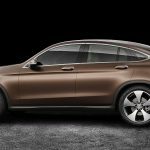 There are four petrol and four diesel engines, but things aren’t quite that simple (and not all are on offer from launch). 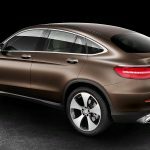 The volume engines will be the 170hp GLC 220d Coupe and 204hp GLC 250d 4MATIC Coupe, alongside the 211hp gas-powered GLC 250 4MATIC Coupe. 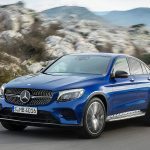 Another petrol option, the 320hp GLC 350 4MATIC Coupe, is a plug-in hybrid that can do up to 22 miles in full EV mode, accelerate 0-62mph in 5.9 seconds yet emit from 59g/km on the NEDC test cycle. 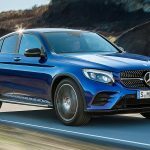 Topping the range from launch is the Mercedes-AMG GLC 43 4MATIC Coupe, with 367hp and 0-62mph in less than five seconds. 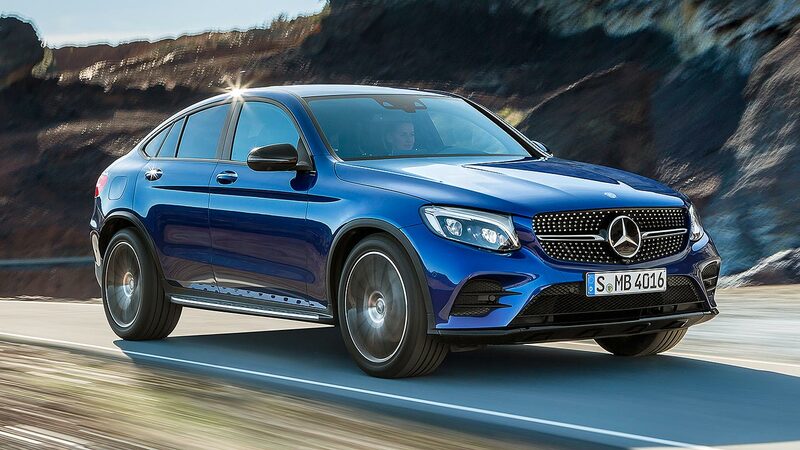 All but the GLC 350e 4MATIC have a nine-speed automatic; the hybrid has an eco-optimised seven-speed unit. 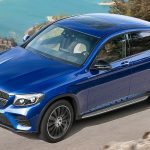 All GLC Coupe have firmed-up sports suspension as standard. There are two optional systems above the standard passive setup: Dynamic Body Control has steel springs but adaptive dampers, and allows the driver to select the character of the vehicle via the Dynamic Select button (all GLC Coupe have this button but it only alters things like steering weight and gas pedal sensitivity in standard models). 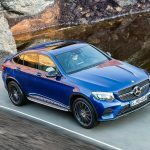 A more expensive Air Body Control system (called ABC in M-B circles) will add continuously adjustable air damping for an even broader range of differentiation from comfort to sport. 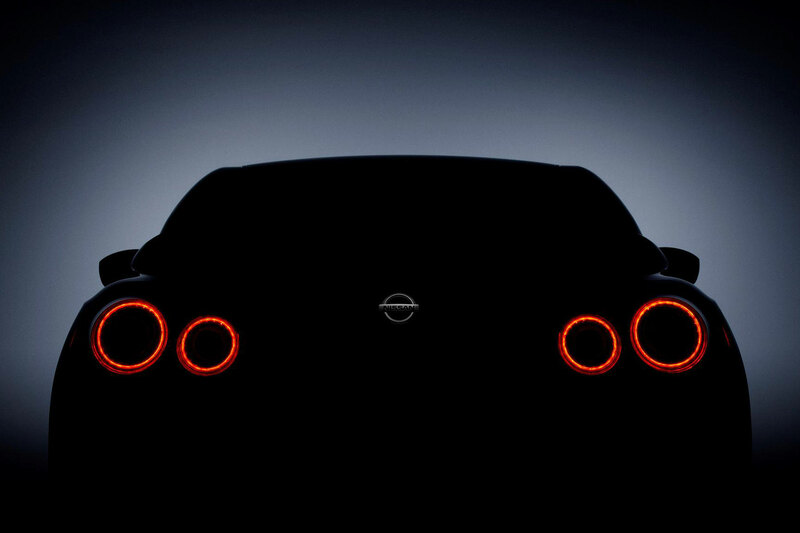 With this system, in sport mode, the body actually lowers 15mm over other modes. 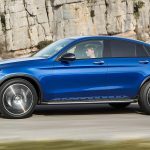 When does the GLC Coupe arrive in showrooms? 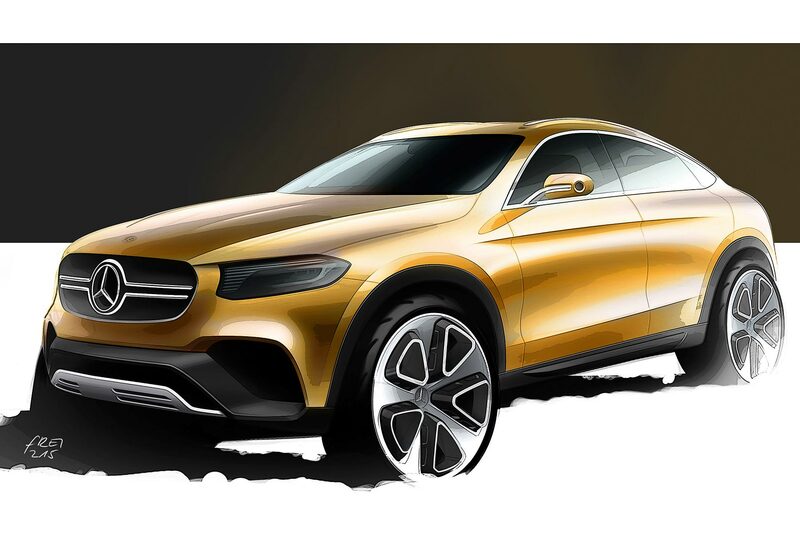 The GLC Coupe will be here soon: ordering opens in the summer and deliveries are scheduled to begin in the autumn. 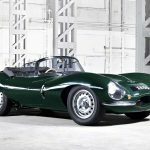 Not all engine variants will be available from launch, although the full rollout is expected to be complete by the end of 2016. 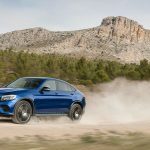 Some markets, but not the UK, will get a bold-looking EDITION1 launch variant, with AMG Line exterior, 20-inch AMG wheels and a choice of designo paint finishes.